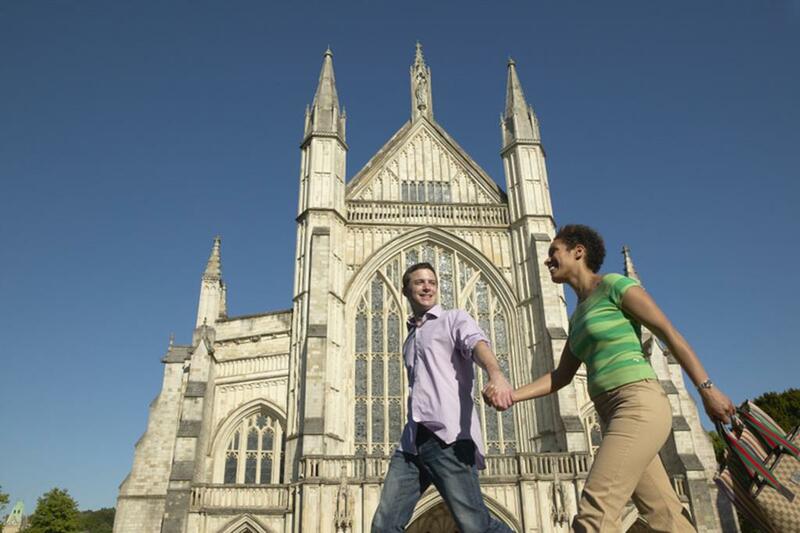 Winchester has so much to offer the visitor and has become a firm favourite with our customers for a relaxing day out - enjoying the sights, sounds and atmosphere of the city. Discover England's ancient Capital and former seat of King Alfred the Great. The city is packed with historic buildings and museums including the 11th Century Cathedral combined with tranquil green spaces and an array of interesting independent shops. Quick to get to and we drop in the centre. No parking charges, no hassle! Return to the local area – 4.15/5.15pm approx.